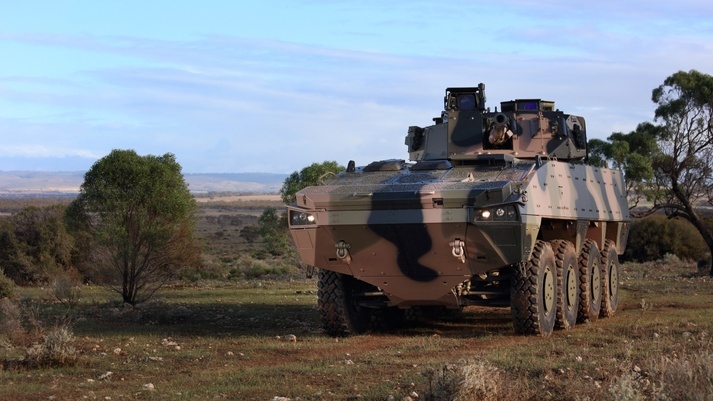 BAE Systems Australia has teamed up with local precision engineering company Milspec to showcase its combat-proven military vehicle that is being offered to the Australian Army as replacement for the ageing ASLAV fleet. The MV35 Combat Reconnaissance Vehicle is being pitched to the Army as part of BAE Systems Australia and Patria’s bid for LAND 400 Phase 2. BAE Systems has committed to producing the AMV35 locally, and has already selected Albury-based Milspec to manufacture Complex Electro Mechanical Subsystems, Power Systems and Electrical Wiring Harnesses for the AMV35, if it wins the $10 billion contract. BAE Systems Australia Chief Executive Glynn Phillips said the company, along with is partners, will invest 60,000 hours to transfer the advanced manufacturing knowledge and capability to the Australian workforce, ensuring long lasting employment and enduring sovereign capabilities. “Australia’s defence industry is recognised for its world-class capabilities and the companies that we have selected as partners have both proven experience and leading edge manufacturing capabilities,” he said. Milspec Managing Director David Cooper, said the company expects to add 20 full time jobs to its existing workforce should BAE Systems’ proposal be successful. “Working collaboratively with BAE Systems Australia over the past fifteen years has enabled us to build and sustain a successful local defence supply business,” Mr Cooper remarked.